Rob is an award winning interior designer with over 14 years of professional experience in the commercial and residential design industry. He received his Bachelor of Fine Arts degree in Interior Planning and Design from the University of Idaho in 1995, as well as minors in both Art and Architecture. After receiving his degree, he went on to pass the NCIDQ (National Council for Interior Design Qualification) Exam to be designated a certified interior designer by national standards. Rob has also studied abroad in Rome, Italy through Penn State University’s Architecture program. Rob has worked at some of the best design firms in Boise including Hummel Archtects, Sprague Solutions, and Strite design + remodel. While gaining this great design experience, he has more importantly learned the value of teamwork and customer service. Rob is truly dedicated to a win-win philosophy and serving his clients by understanding their position before proposing solutions. By working on a wide variety of projects ranging from small interior color and material schemes to full design services of multi-million dollar homes, Rob is able to bring a unique and valuable skill set to the real estate experience. In addition to these valuable qualities, Rob has also been trained in negotiation in order to represent the best interests of his clients. 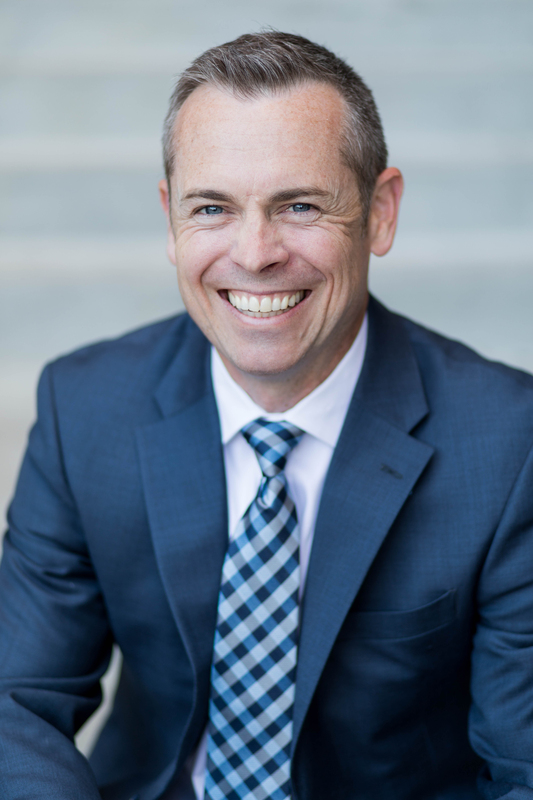 Rob most recently enjoyed the pleasure of representing the Lysi Bishop Real Estate Team for 2 ½ years in Harris Ranch. His background in the architectural and design industry were a perfect fit for new construction and especially for a quality builder like Boise Hunter Homes. After finishing out 2012 with almost $10 million in sales, Rob decided to establish Sower real estate to help people buy, sell, or invest in any real estate opportunity rather than being limited to new construction alone. Rob lives in Boise and is happily married to his wife of over 15 years and enjoys spending time with his family. When he’s not busy at home, he can be found playing golf, reading, or getting involved with his church. Updated: 23rd April, 2019 2:49 PM.